Based on the results from an extensive consumer survey, Consumer Reports has removed its recommended rating from all Dyson stick vacuum models — a stern slap on the wrist for the high-end appliance manufacturer that may impact sales. Consumer Reports named the Dyson V8 Absolute “the best stick vacuum we’ve ever tested” following lab tests in 2016, yet that model and all other Dyson V-series stick vacuums have now been downgraded to the “very good” overall rating bracket. That also includes the 2018 Cyclone V10, a complete rethink of the product powered by a next-generation motor so innovative the company has official declared an end to development into devices that have cords. According to the testing group, Dyson stick vacs break more often than any other tested brand, and the cleaners received the lowest predicted reliability ratings. Reached by email, Dyson told Digital Trends it had no additional comments to offer. Consumer Reports rating change for the Dyson stick vacuums followed a survey of 51,275 vacuums of all types that its members purchased between 2008 and 2018. After tabulating the survey results, Consumer Reports discovered that the Dyson stick models were on par with other brands for the first two years, but then start to fail at greater rates in the third year, culminating in the lowest reliability by the fifth year. The stick vac brand with the highest predictability rating was Shark, which had a failure rate of about 25 percent. The most common problem with the Dyson stick vacs, although no worse than other brands, was a dead battery, usually after three years. Problems with brushes working correctly after three years, however, occurred at a higher rate with Dysons than most other models. Other problems included suction loss, power switch failure, and total vacuum shutdown. 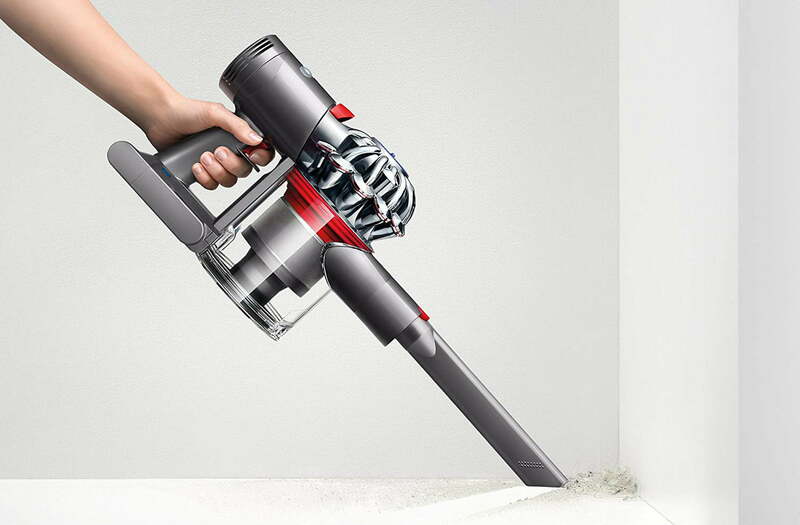 Consumer Reports also found that Dyson’s stick vacs earned the top rating of “excellent” for owner satisfaction. Shark was the only other stick vac company that was rated excellent for owner satisfaction; Shark was also rated excellent on predicted reliability.